South African rock royalty Prime Circle recently released the music video for their latest single, Innocence - watch it here. Talk about capturing the essence of a song perfectly! Prime Circle's latest music video for their single, Innocence, which strikingly opens with frontman Ross Learmonth guitar in hand, perfectly sets the tone for this visually beautiful music video. The music video, which was filmed on location at Turbine Hall and the Brazenhead Irish Pub in Johannesburg, is mostly shot in black and white, making it a great visual extension of the simplicity in the song. The video follows the band's performance in grayscale, while we see flashes of children skipping around Learmonth. 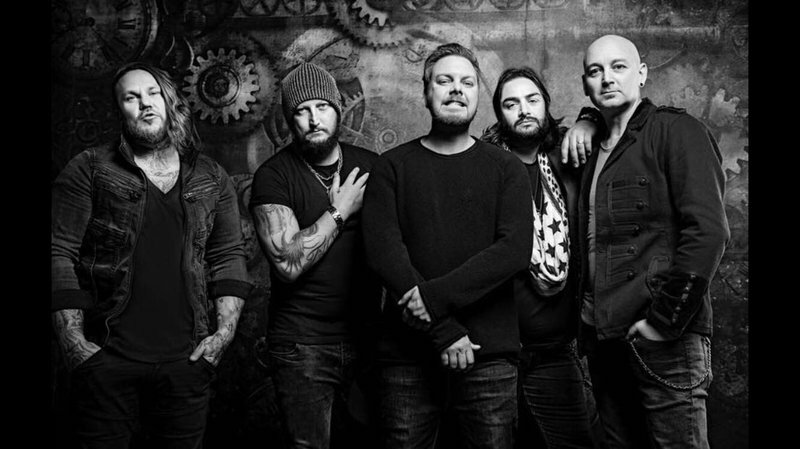 Prime Circle, who will be performing at Discovery and Jacaranda FM's Spring Walk, joined Breakfast with Martin Bester on 7 September and shared some exciting news. They are launching a new music festival called, Prime Fest, taking place on 10 November at Casalinga in Muldersdrift. And if you are a beer lover, then they also have some good news for you - Prime Circle is launching a brand new beer soon! Let us know what you think of their new music, share your thoughts below.